When you see a dentist that is in-network on your dental insurance plan, you can count on two things: excellent care and no surprises when it comes time to pay for your treatment. By definition, an in-network dentist has accepted pre-set fees for services that are covered on your plan. At Laith Family Dentistry, Dr. Kadamani is in-network with MetLife. 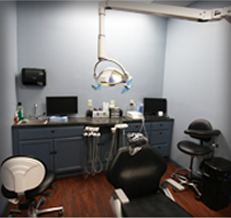 As your MetLife dentist in San Antonio, she and her team are here to provide you and your family with outstanding dental care at a cost that is affordable. What Does MetLife Dental Insurance Cover? 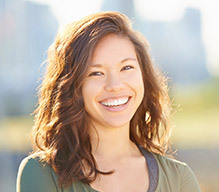 As is common among most dental insurance carriers, MetLife covers preventive dentistry as well as a number of restorative procedures. Elective cosmetic dentistry treatments such as teeth whitening and porcelain veneers are generally not covered by dental insurance plans. 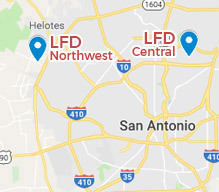 Compared to other San Antonio dentists that are not with MetLife, Dr. Kadamani’s fees may be between 15 to 45 percent less for the same service. Once you’ve satisfied the deductible specified on your plan and paid the coinsurance fee—usually a certain percentage of the overall cost of a procedure—that’s all you owe us. We will not bill you anything more. How Do We Work with MetLife? 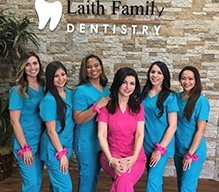 The front office staff at Laith Family Dentistry is accustomed to working with dental insurance companies so we will be glad to help you better understand the details of your plan. Of course, you can always call your MetLife representative or speak to your insurance specialist at work if you coverage is through your employer. In addition, we’ll do everything we can to help you maximize your benefits. This includes verifying your benefits, filing claims and letting you know in advance what your out-of-pocket expense will be for a particular procedure you require. 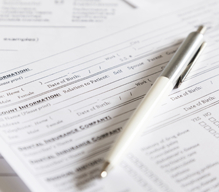 What Else Should I Know about Dental Insurance? 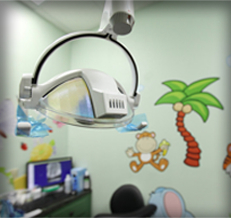 While dental insurance plans have different details, they do all share certain features. For instance, dental insurance benefits expire at the end of a calendar year. That means if you want to enjoy the full value of your plan—and literally get your money’s worth out your premiums—then you and your family should be sure to use all of your benefits by scheduling regular checkups with the MetLife dentist in 78254. Any benefits that are not used are simply lost. Just like Dr. Kadamani, your MetLife dental insurance works to help you and your family have healthy and beautiful smiles. If you need to schedule an appointment, or if you have any questions about your MetLife plan, contact Laith Family Dentistry today.